You may have heard that the income tax rate on the highest earners is now 37%. Wow, does that mean if we make $500,000 we’ll pay $185,000 in federal income tax? The rates you hear on the news are the top  marginal  tax rates. Tax payers are divided into tax brackets, which determine which rate taxable income is taxed. So for the couple above, only the income over $315,000 – $185,000 – would be taxed at 32% or 35%? But keep in mind that only the taxable income – not gross income – is taxed. Many people reduce their taxable income considerably by itemizing deductions and/or making contributions to retirement accounts. The average tax rate is just that, the total amount of tax divided by total income. To use a nice round number, let’s say the couple above has $500,000 of taxable income. What is their average tax rate? The average rate in this (simplified) example* is 25%. That is still a lot of taxes, but a bit different from 35%. (But don’t forget about state income tax – that’s on top!). The point is simply that there is a big difference between the marginal rate and the effective average rate that you will end up paying. You may be pleasantly surprised! Have questions? Want help calculating your marginal tax rate, or are you not sure what to expect this filing season? Schedule your free 15-minute consultation today to learn how Cultivating Wealth can help. *Don’t use these examples to try and calculate your own taxes. 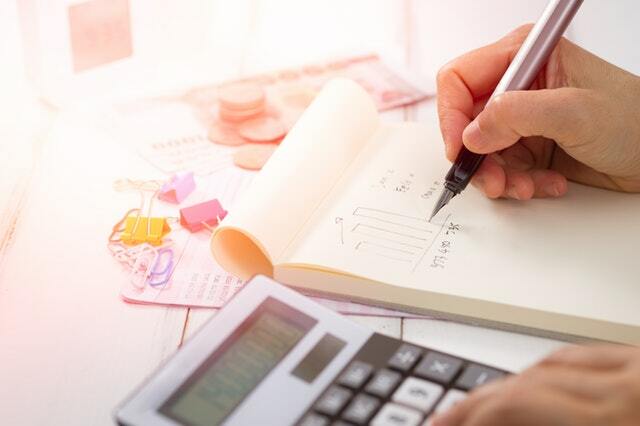 Every situation has its own details, and marginal rates interact with other tax rates, including capital gains tax, Social Security tax, and Medicare tax rates.